What's the first thing you think of when you hear the word Gucci? The brand's covetable shoes and Insta-bait bags probably come to mind, but these four-digit-price-tag items are far from the only things Gucci creates. If you want to treat yourself to a Gucci trinket for less than £250, you have plenty of options. 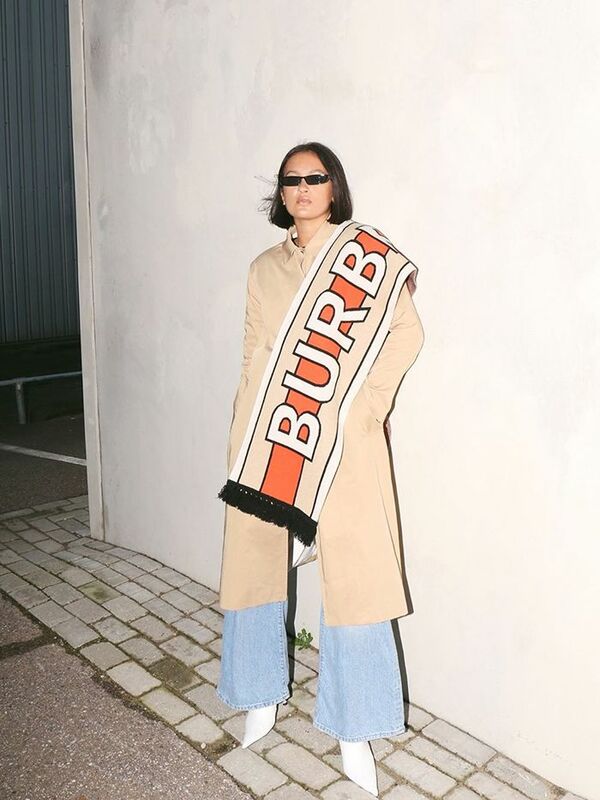 Gucci's 100% silk printed scarves, for instance, can be worn around your neck with a white T-shirt or tied on to your favourite bag to give it an instant refresh. The brand's bright pink iPhone case will definitely make it easy to fish your phone out of your bag, while Gucci's cute silver jewellery is perfect for your logo fix. Oh, and everyone we know loves the idea of owning a classic Gucci logo belt.